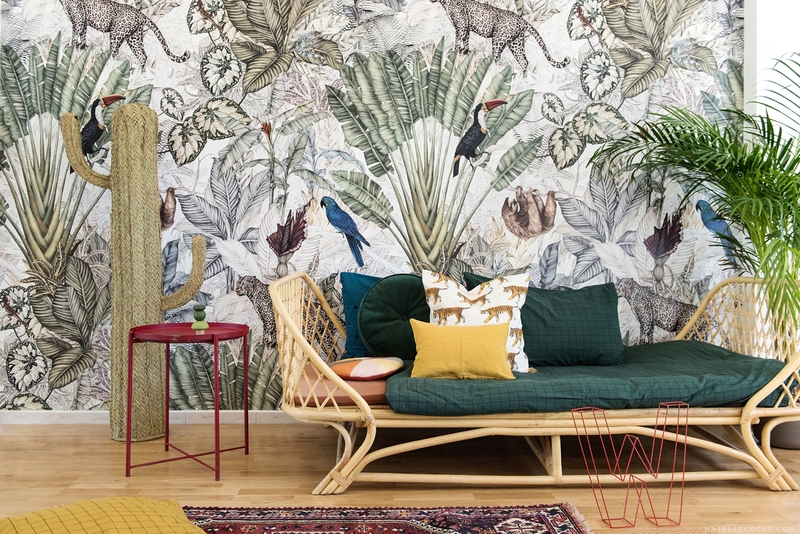 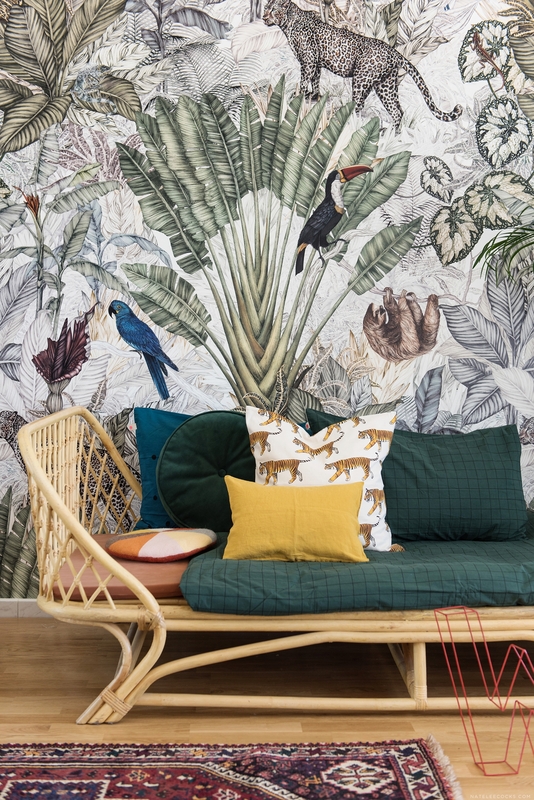 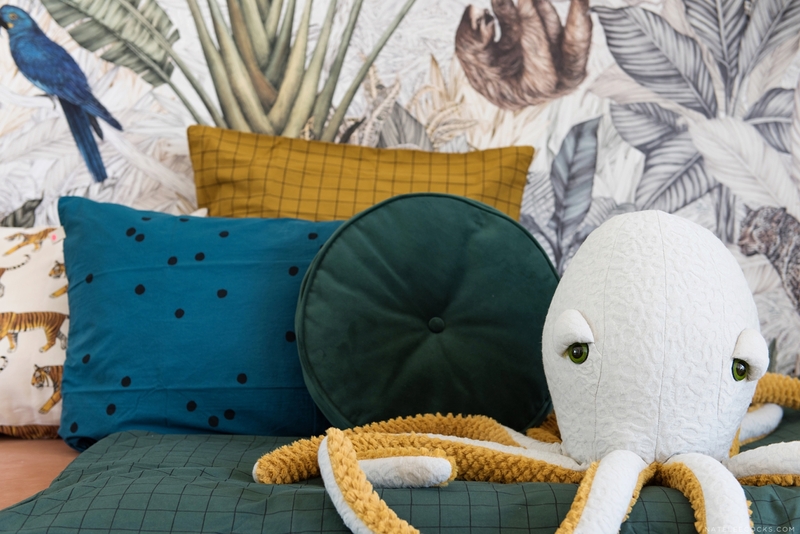 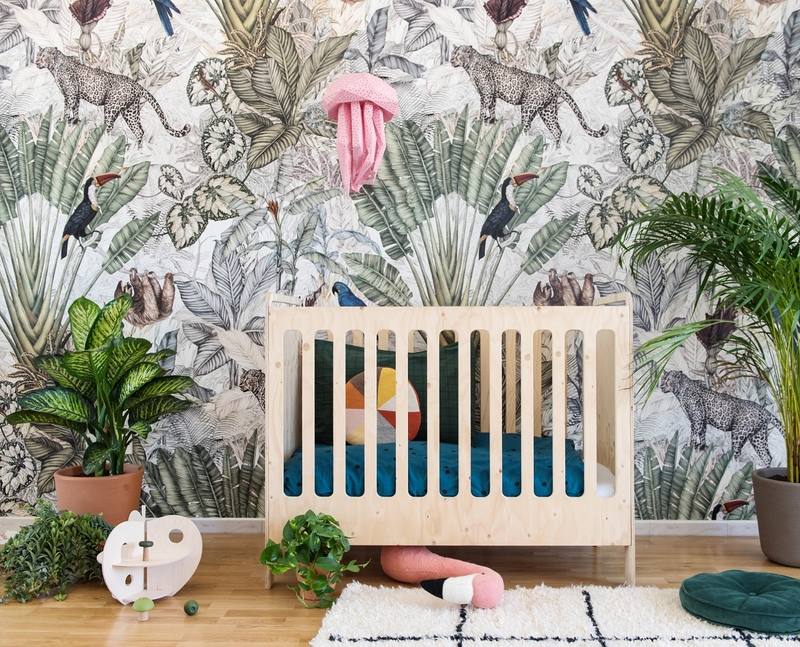 I definitely have the jungle fever after this gorgeous styled photo shoot with Live Loud Girl and the NEW Jimmy Cricket Jungle Wallpaper (love at first sight). 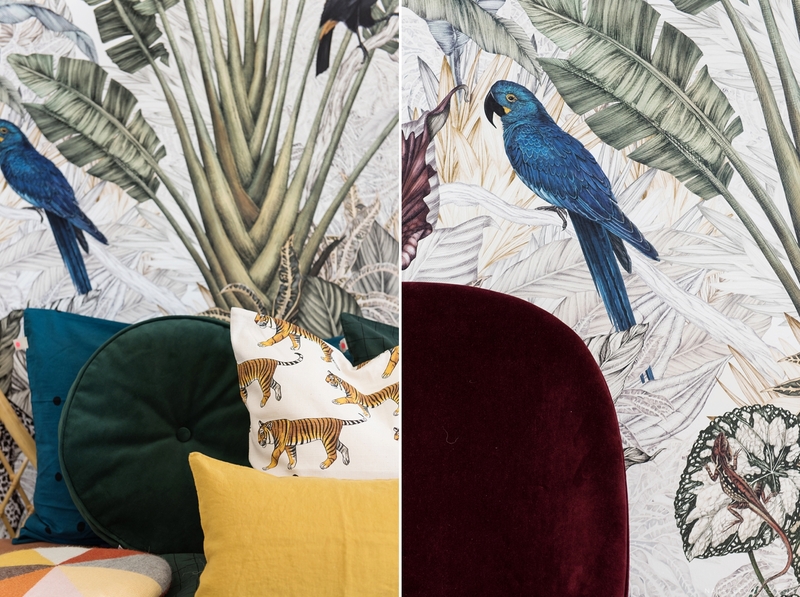 I am so excited to be part of another reveal of such stunning wallpaper creation and working with this talented team of stylist. 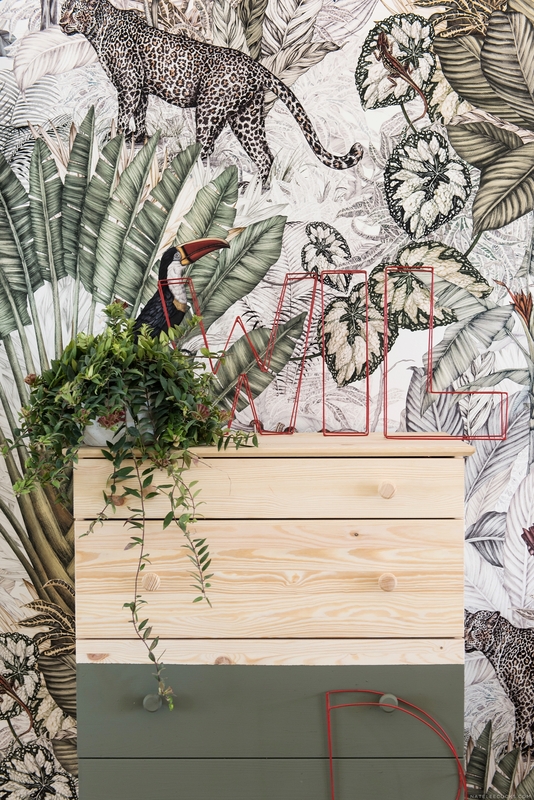 So over to the creatives that made this beautiful wall art pop in all kinds of ways. 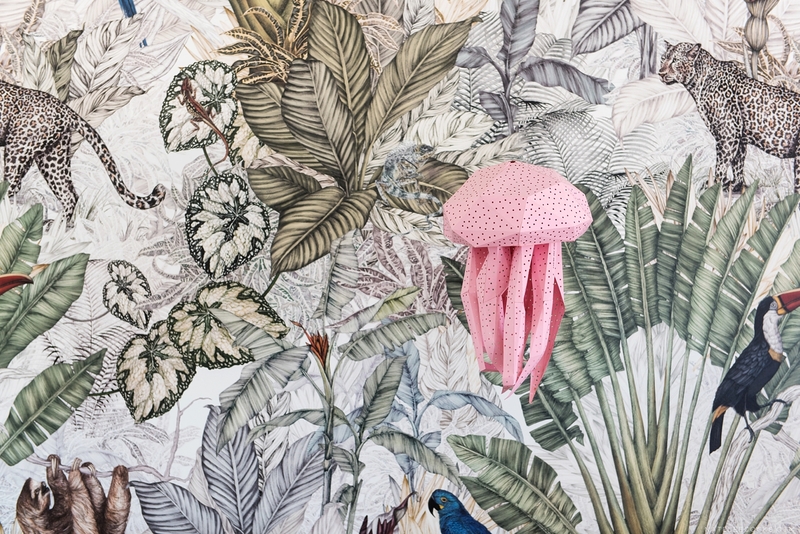 Linda: ‘You gotta love a good wallpaper. 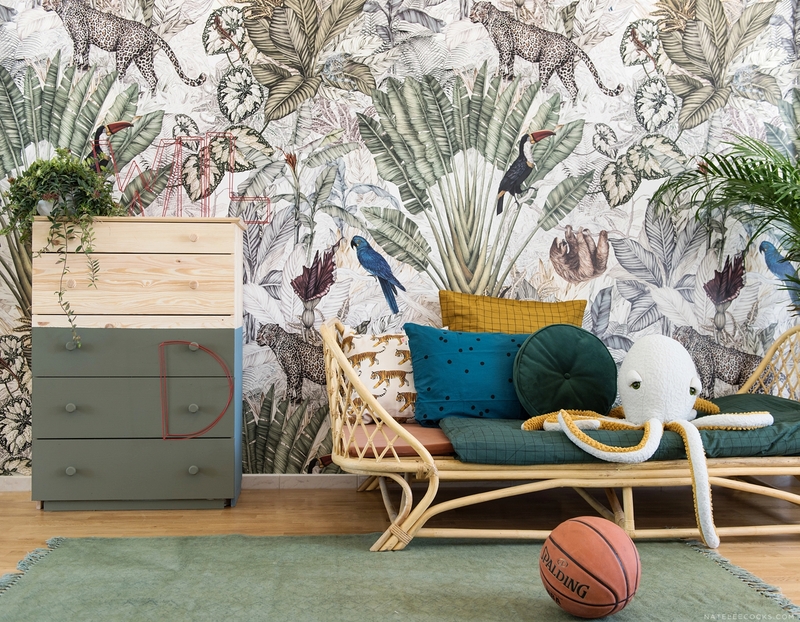 Wallpaper can make a fantastic statement wall, therefore, we often propose it in designs we make for our clients to compliment paint.